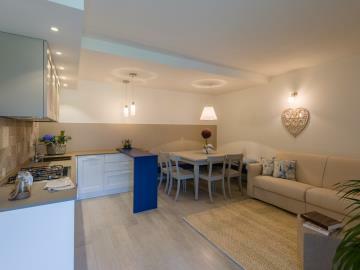 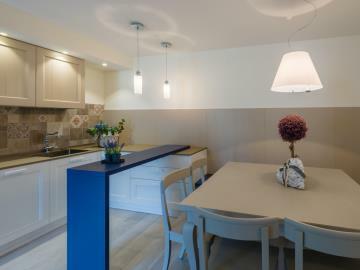 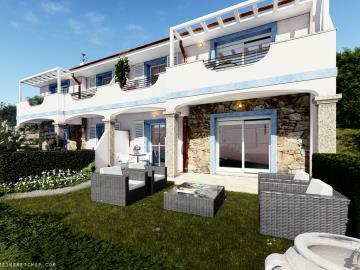 Baia dei Tramonti: 1 and 2-bedroom Apartments in Sardinia, Castelsardo, Sardinia. Italian holiday homes and investment property for sale. 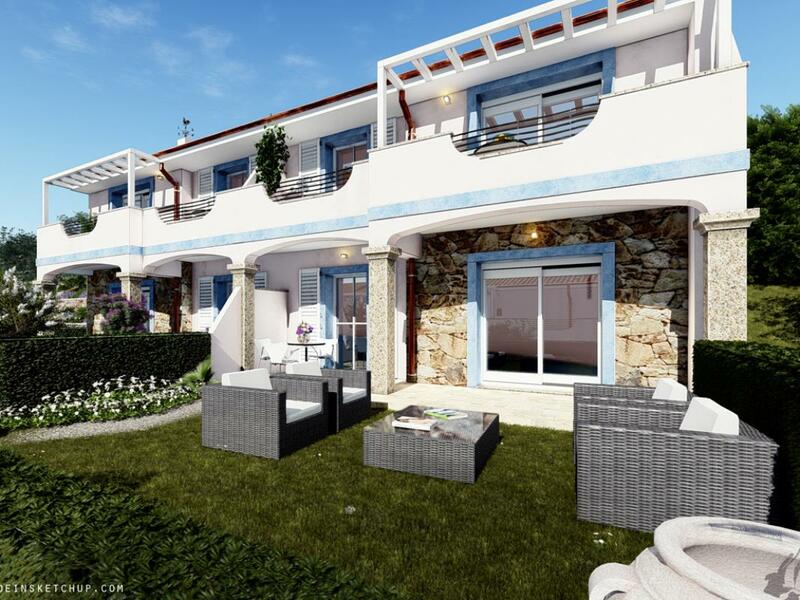 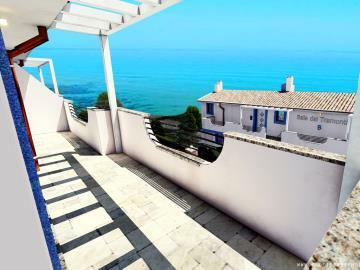 All the apartment will benefit from private gardens or terraces with sea view.